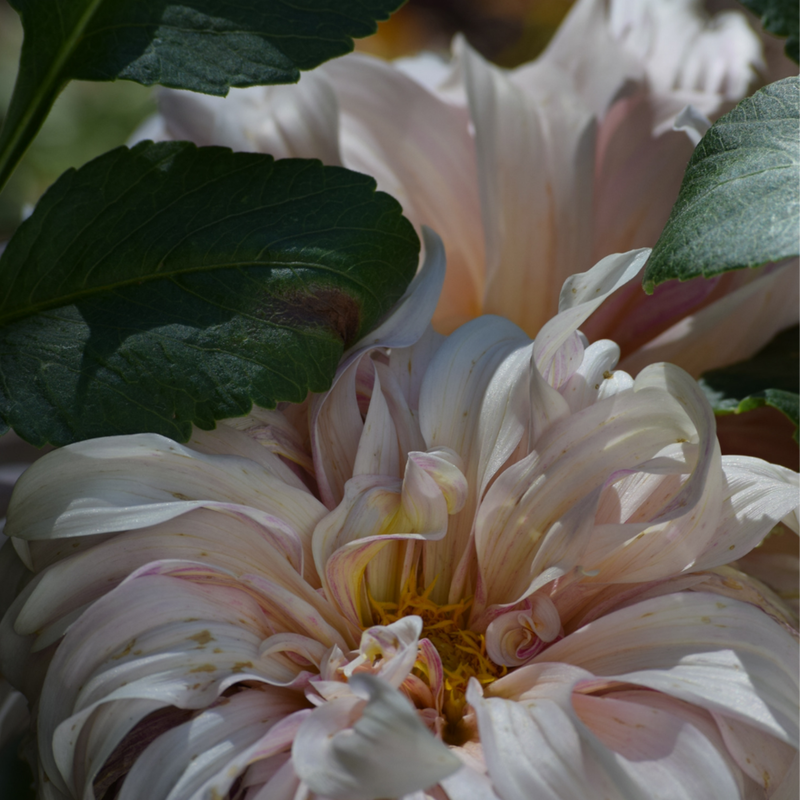 A close-up of the Cafe Au Lait Dahlia from last year’s garden. 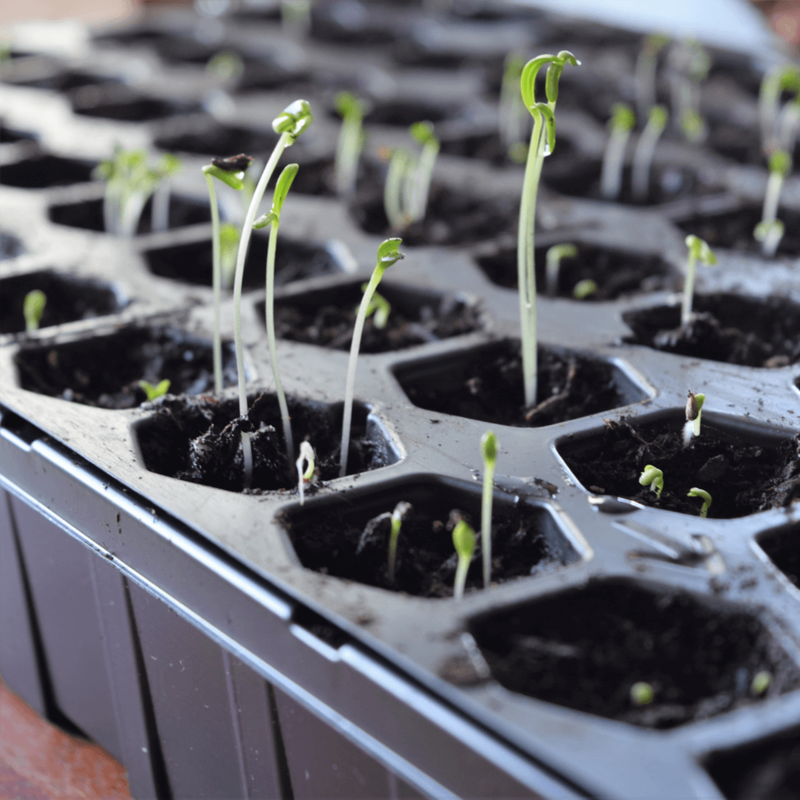 With most things dormant in the garden right now, it is the perfect time to begin planning for this new year’s garden growth. It is funny how your design tastes change over time. A garden design really isn’t any different. As we grow and change with passing time, so does our garden. I am always moving plants, and replacing plants. It seems to be a constant ongoing chore, but I am not complaining. It is one of the things I love most to do. It is so relaxing to just ponder in the garden and re-imagine it. My seeds purchased from Floret Flower Farm online. Last year, I discovered Erin Benzakein author of Floret Flower Farm’s book called Cut Flower Garden about growing your own flowers for cutting. So for Mother’s Day, my husband made me a flower box in the backyard to grow my own flowers for bouquets. I planted a few things to try at the end of last year. I grew some Cafe Au Lait Dahlia’s which I saw on Pinterest and in Erin’s book . I ordered the seeds online and planted them. They were very easy to grow. I was delighted by the results and inspired to grow more. Now that winter is here, intrigued by the concept of growing flowers just for cutting, I decided I needed to plan out my flower box for this new year. I got the notice that Floret Flower Farm was releasing it’s seeds for this year and purchased some to try in my flower box. I chose seeds strictly for their color and bloom style. I also chose colors that I thought I could use throughout the different seasons and that worked well with my home’s decor. I have some spring bloomers and some fall. As time goes by I’ll add the fall bulbs for the winter months. What I also really love about the seeds from Erin’s farm is that since the flowers are grown for cutting, she has some taller varieties you might not find at the local nursery. My seeds have begun to sprout up already! I think there is definitely a lot you can learn from someone like Erin who grows flowers for a living and in mass quantity. The succession of planting, or constantly planting each month so you have a continual wave of blooms. Planting close together so you can maximize your space and get the most production possible from what planting area you have. As a designer something that I’ve learn over time is how very important repetition is in a garden. When plants are grown in succession, they really look beautiful especially in bloom. Having a good plan in place really helps you fulfill your vision. As for my garden box, the seeds are planted. Now we wait with excited expectation for the harvest of blooms that will come forth soon.